In initially classifying brain injuries, Doctors use the Glascow Coma Scale as a rough approximation of how serious the brain injury is. Mild Traumatic Brain Injury (Having a Glasgow Coma Score of 13-15)In such cases there is a brief loss of consciousness lasting a few seconds or minutes. The person can be confused or dazed without a loss of consciousness. 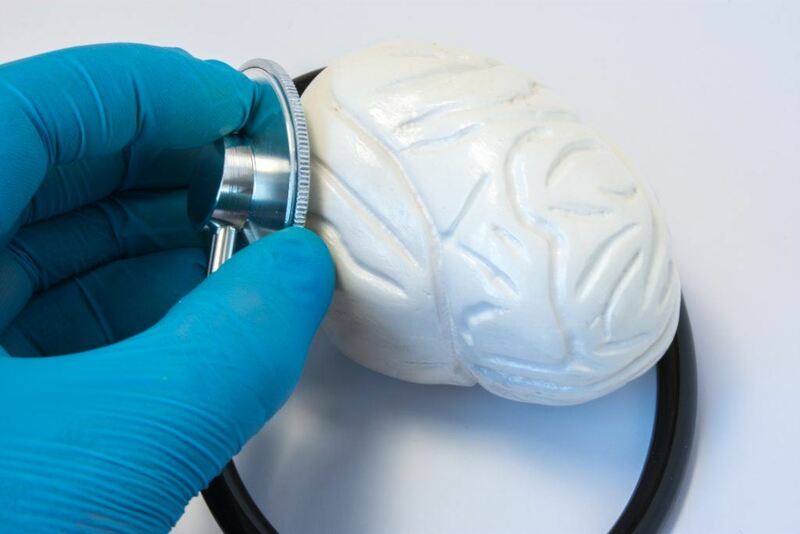 Brain testing, including scans, are usually normal and the condition is only diagnosed when the patient exhibits a change in mental status when the injury occurs. This change in mental status indicates that the patient has had a concussion and the brain’s function has been altered. Moderate Traumatic Brain Injury (With a Glasgow Coma Scale Score of 9-12)This makes up the majority of head injuries. They result from a blow to the head that is non-penetrating or from a violent shaking of the head. Many individuals sustain such head injuries and have few negative consequences but for others, there are lifelong disabilities and impairments. Signs and symptoms of a moderate brain injury include a loss of consciousness which lasts from a few minutes to a couple of hours. There is confusion that can last from days to many weeks. The physical, behavioral and cognitive impairments last for several months or can be permanent. These people tend to improve with rehabilitation and can learn to compensate for their deficits. Severe Brain Injury (With a Glasgow Coma Scale Score of less than 9)Severe brain injuries usually happen when there is a crushing blow or penetrating trauma to the head. These injuries rip, shear, and crush delicate brain tissue. These injuries are life threatening and an extremely intractable type of injury. A severe head injury requires heroic measures to save the patient’s life. Many of these types of injuries are open head injuries that require prolonged time in the hospital and rehabilitation for many months. There is usually no complete recovery. Closed head injuries can also be severe brain injuries. They can cause a variety of short or long term deficits in sensation, thinking, emotions or language. There is always a risk for epilepsy and early Alzheimer’s disease or Parkinson’s disease that gets more likely as a person ages. Repeated mild traumatic brain injuries over months or years can result in cognitive deficits and cumulative neurological changes. Even repeated mild traumatic brain injuries within short periods of time (less than weeks) can result in catastrophic brain injury or a fatality.